Why rent when you can own this Benton Village two bedroom home. All appliances included. 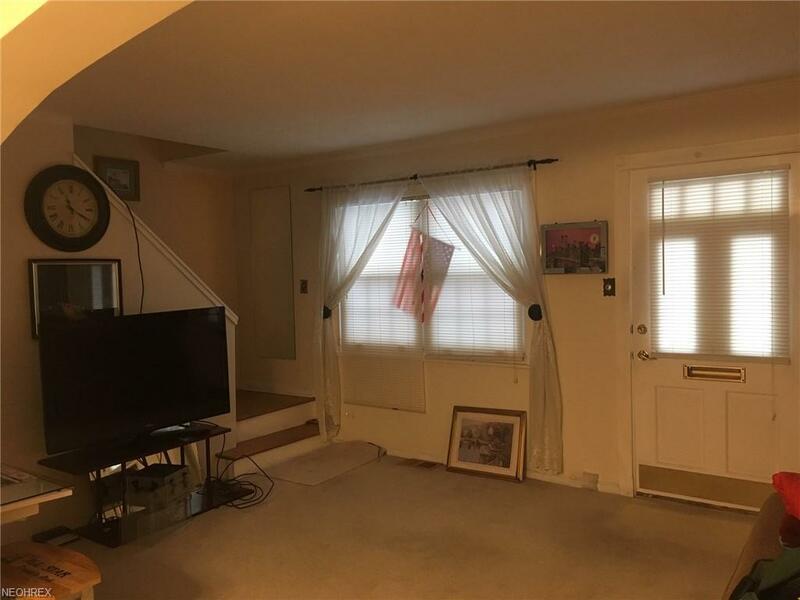 Second floor offers two nice sized bedrooms and full updated bath. Attached one car garage. Development offers open common areas. No more cutting the grass or shoveling the snow. Association fee includes water and sewer. 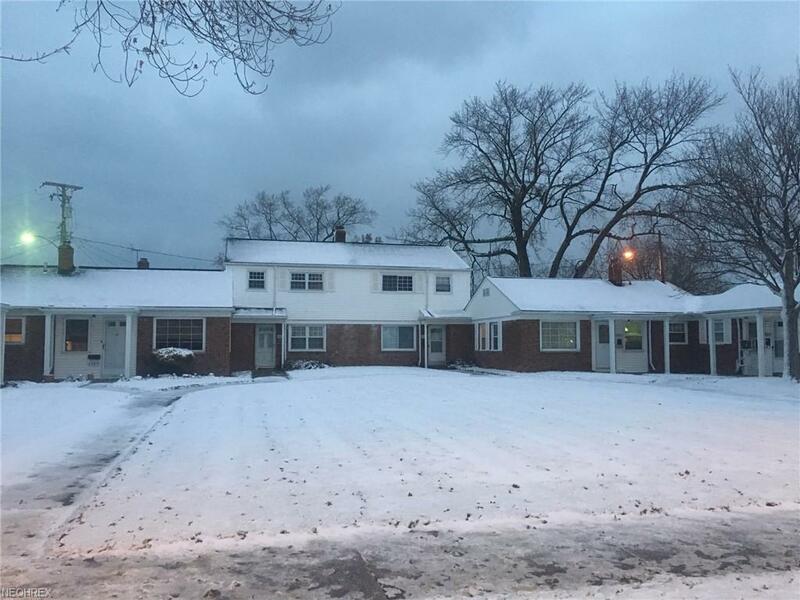 Centrally located close to many city amenities such as Downtown Euclid with restaurants, theater, shopping, parks, public transportation, Sims Park with Lake Erie access. Freeway to all points S, E and W, and downtown Cleveland only minutes away. 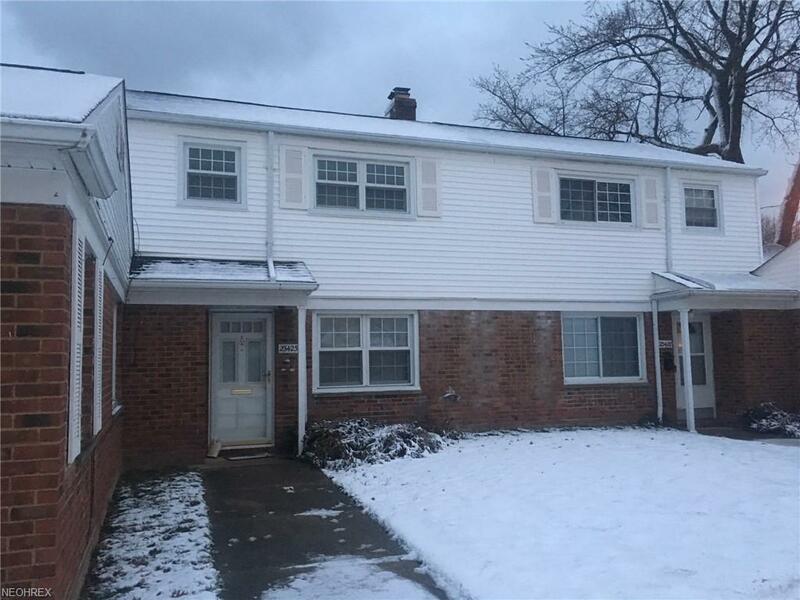 IMMEDIATE OCCUPANCY MOVE RIGHT IN AT TITLE TRANSFER Will be City of Euclid Violation Free! Listing courtesy of H. R. I. Realty Group. 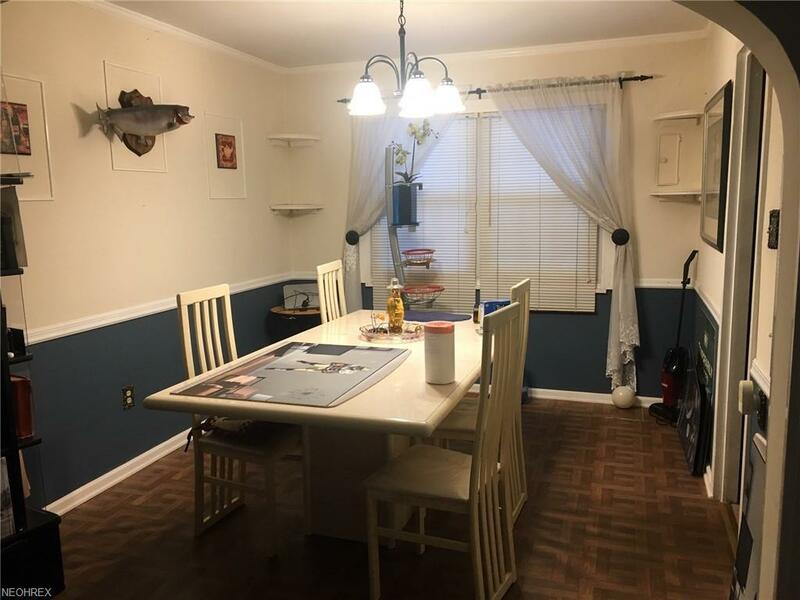 Listing provided courtesy of H. R. I. Realty Group.